A belated post today, because I am on the nightshift. 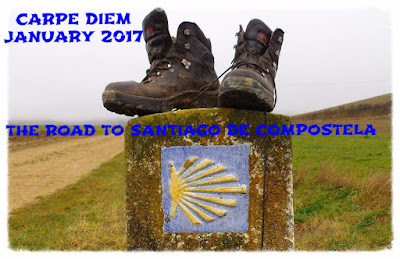 We are still on our way to Santiago De Compostela following in the footsteps of the ancient pilgrims, but also in the footsteps of Paulo Coelho. Paulo is one of my favorite authors, because of his spiritual novels. While we are on our way to Santiago we are reading one of his best novels "The Pilgrimage". Today I love to speak about intuition. What is intuition? Intuition is: an immediate cognition of an object not inferred or determined by a previous cognition of the same object; any object or truth so discerned; pure, untaught, no inferential knowledge. Every one of us has in a way a kind of intuition. For example: you have only need for a few words to understand what your loved one means. Sometimes intuition gives you the feeling that you know that unknown person you encounter. Intuition can be learned. In "The Pilgrimage" Paulo learns a beautiful exercise named "the water exercise'. I will tell you a little bit more about this exercise later on, but first I love to tell you what happened berfore Paulo learned that exercise. 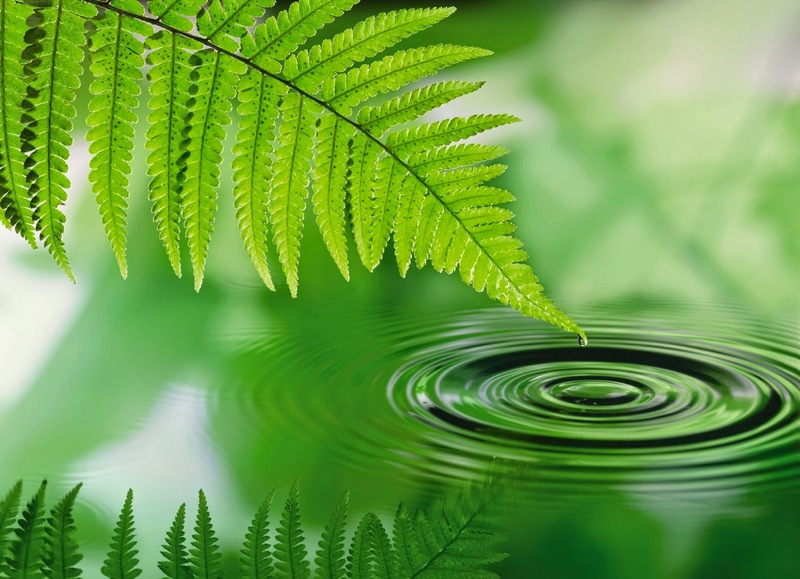 Make a puddle of water on a smooth, nonabsorbent surface. Look into the puddle for a while. Then, begin to play with it, without any particular commitment or objective. Make designs that mean absolutely nothing. Do this exercise for a week, allowing at least ten minutes each time. Don’t look for practical results from this exercise; it is simply calling up your intuition, little by little. When this intuition begins to manifest itself at other times of the day, always trust in it. Paulo himself tells us what he experienced while doing this exercise. It is really a wonderful experience he describes and for sure worth to try yourself. This episode is NOW OPEN for yur submissions and will remain open until January 26th at noon (CET).